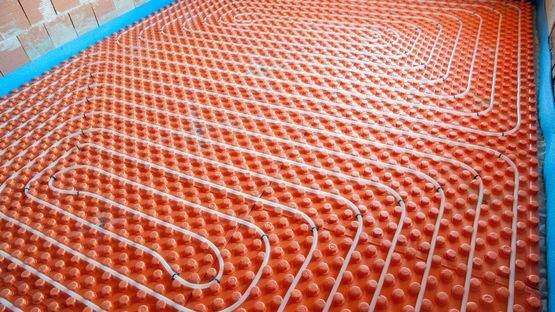 Choose one of the most cost-effective ways to heat your home by opting for an underfloor heating system from John Cox (Plumbing & Heating) Ltd. From our site, in Rutland, and the surrounding areas, we’re able to supply you with high-quality underfloor heating solutions. Whether you would like an installation in your bathroom or your kitchen, our team are able to provide you with a swift and effective installation. After your contractor has removed your current floors, our team can come in and carry out your installation. We’ll lay your insulation, install the pipework, and then you can have your builders lay your screed. 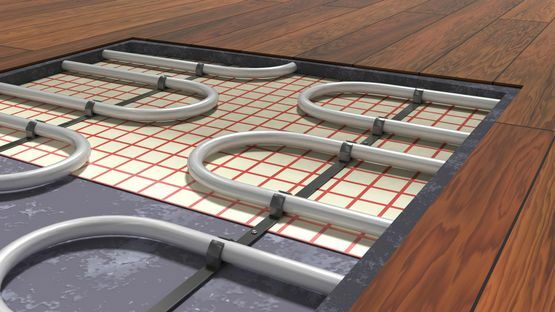 All our varieties of underfloor heating systems are reliable, and each comes with a full guarantee. Speak to our team today to find out more. in Rutland, and the surrounding areas to discuss our underfloor heating systems.